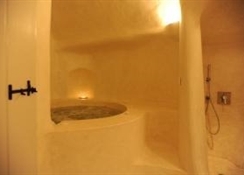 The Kapari Hotel is a luxurious and elegant accommodation, beautifully situated overlooking the Caldera in Imerovigli. 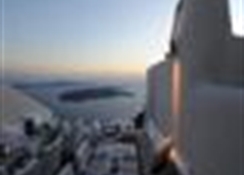 It is 2 km from Fira, 8 km from the airport and approximately 10 km from theport. It is a wonderful holiday destination, made for rest and relaxation, with a wide assortment of facilities and services to ensure guests's utmost comfort. 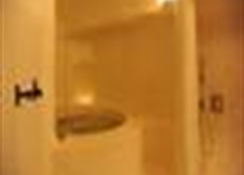 The rooms combine sophistication, simplicity and tastefulness. The Kapari Hotel will most definitely leave a lasting impression and unforgettable memories.